* The Maximum authorized amount is the total amount you authorized to be charged to your payment method over the valid payment period. The total amount for all transactions cannot be greater than the maximum amount you authorized. Thanks to you, Pono Music - Where Your Soul Rediscovers Music by the PonoMusic Team has been successfully funded! 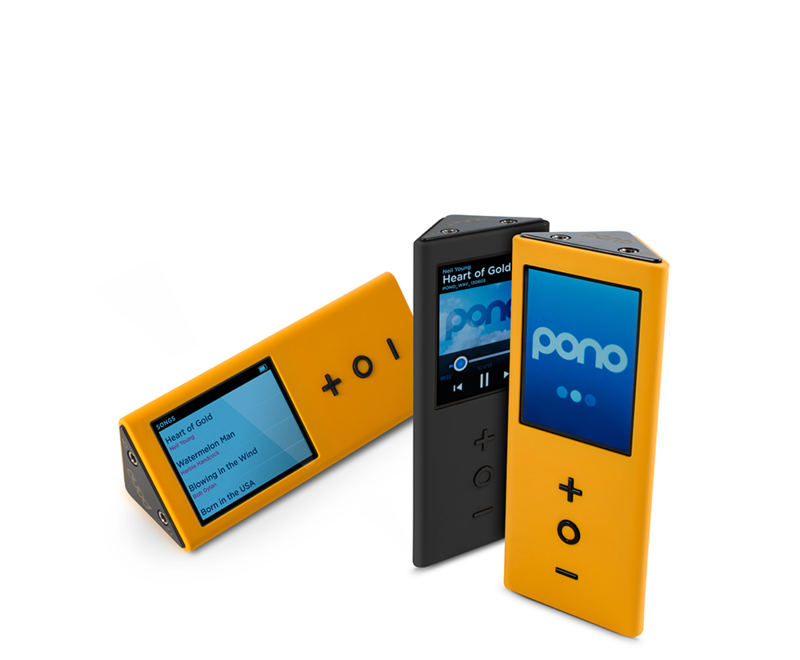 Thanks to you and 18215 other backers, Pono Music - Where Your Soul Rediscovers Music has been successfully funded. We will now charge your credit card. プライバシーポリシー Copyright (C) searched.jp All Rights Reserved.